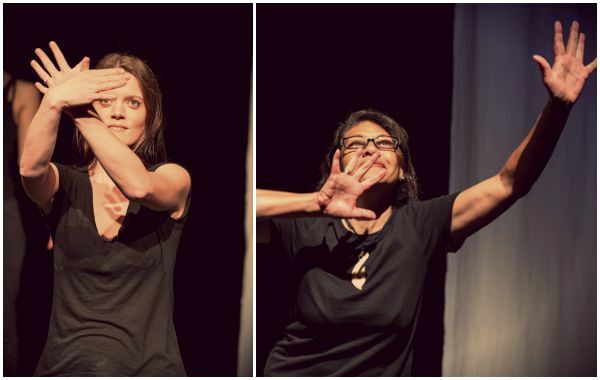 At the End of My Hands, a bilingual theatre piece for Deaf and hearing actors, has recently received a $40,000 grant from the New Zealand Sign Language Fund. Dr Laura Haughey, a theatre director, choreographer, movement director, performer and workshop leader, based at the University of Waikato, facilitated the work which recently sold out to a full house in Hamilton and Auckland. At the End of My Hands is a collaboration with Equal Voices, a multi-art company that started in the UK and is now operating in New Zealand. Equal Voices develops and delivers workshops, performances and training with disabled and non-disabled people. The piece tells the story of the history of New Zealand Sign Language (NZSL) alongside experiences and stories from Deaf actors about Deaf Culture in New Zealand. The work uses both NZSL and spoken English. Laura says she has enjoyed the experience of working with the unique nature of Deaf culture in New Zealand. “I particularly like working alongside Deaf performers because they’re such natural storytellers and they inherently understand that performance is centred around the body,” Laura says. 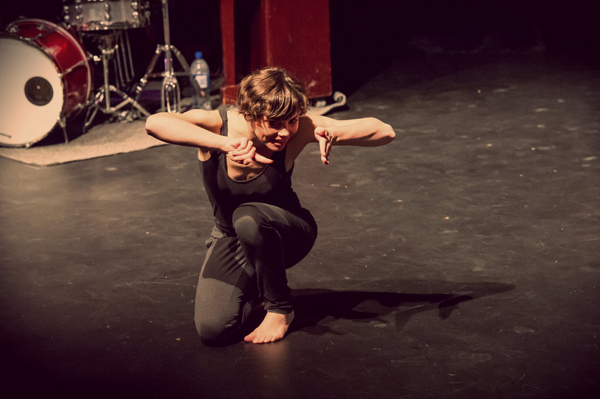 Laura says that Sign theatre explores the ways that Sign Language can inspire action, choreography and other theatrical possibilities and this was explored in the workshops which explored physical storytelling to create material for the show. The show offers different experiences for the hearing audience and the Deaf audience. Both audiences will experience equal but slightly different narrative journeys, with the mix of NZSL and spoken English without the need for sign interpreters. With this grant and with supportive and affirming feedback from audiences, Laura is planning to take the show further afield to Wellington early next year, as well as performing again in Hamilton and Auckland. “We will also be developing theatre workshops exploring physical storytelling and Sign Theatre. These workshops will be open and accessible to Deaf and hearing participants and will be co-led by our Deaf and hearing artists”, Laura says. The New Zealand Sign Language Fund which awarded the grant has been established to support projects that increase NZSL use and proficiency, and to support the ability of the Deaf Community and NZSL users to promote and maintain NZSL. Original generation time 1.7216 seconds.